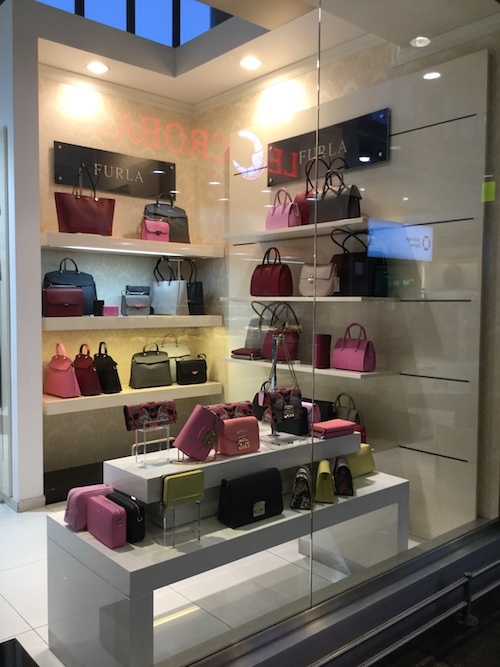 Furla is pleased to report the installation of a new store in Sheremetyevo TF International airport, Moscow. The generic 18sqm store carries the Furla's Spring Summer 2018 collection and has been opened in partnership with Gebr. Heinemann on the 2nd of February. "Many thanks to Gebr. Heinemann for their help with this opening, we work in partnership with them on a regular basis and it's always a pleasure," says Gerry Munday, Furla's Global Travel Retail Director.